For families and caretakers of loved ones with Alzheimer’s or other forms of Dementia. 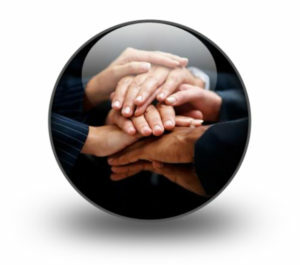 If you are feeling sad, guilty, lonely or helpless, You are not alone! 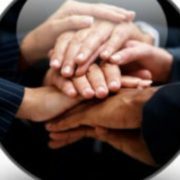 Come join us to talk about these feelings, and connect with others whose experiences are similar to yours. Light refreshments are served. Find out more. Lots of Strawberry refreshments and fun!!! Spring Promotion in the Month of May! 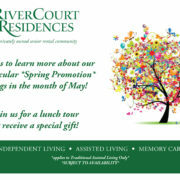 http://www.rivercourtresidences.com/wp-content/uploads/2018/05/RiverCourt-Spring-Postcard-e1525800697901.jpg 1730 2825 Beth Perkins http://www.rivercourtresidences.com/wp-content/uploads/2017/03/RCR-Logo.png Beth Perkins2018-05-08 17:22:092018-05-08 17:35:18Spring Promotion in the Month of May!